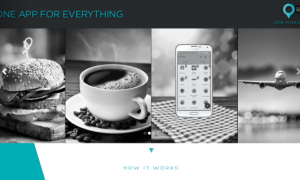 Food Tech Startup Eatonomist which is runned by Fitmeal Solutions Pvt. Ltd, has reportedly shut down their operations. The startup has quoted ” Will be Back Shortly” on their official website. 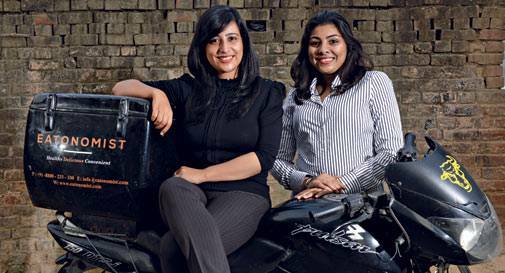 The Gurgaon-Based startup was founded in 2014 by Anisha Dhar and Nupur Khanna. Eatonomist is an online food delivery startup that used to deliver meals prepared in its own kitchens. The startup follows a full-stack business model wherein it controls the kitchens and delivery services. Its menu includes sandwiches and desserts besides a range of Indian foods. 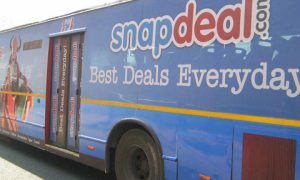 In May 2016, the startup has raised an undisclosed amount of Seed funding from M-Cube Capital. 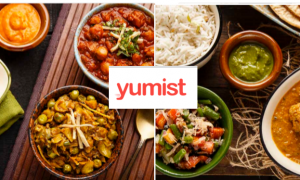 According to Co-owners Linkdin profiles, Anisha Dhar, has joined UberEATS, the food delivery service launched by cab-hailing service Uber, while Nupur Khanna, the other co-founder, left the company in November 2016. Nupur Khanna is a business management graduate from the Rochester Institute of Technology and has previously worked with EY(Previously know as Ernst & Young). Anisha Dhar who will be joining UberEats, is a computer engineer from Bangalore and has worked with consulting firms such as EY and PricewaterhouseCoopers. Foodtech startups are finding out that there is more business within eateries than in delivering food outside. 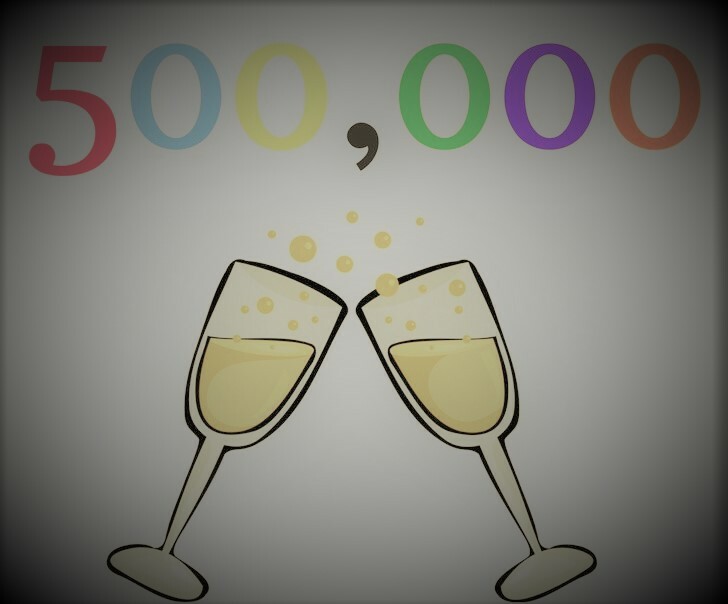 Companies such as Voolsy, Petpooja, Jolly Food Fellow and IdeaChakki are focusing on engaging customers with the restaurants to increase their popularity. Recently, similar Food Tech startup like Faasos, HolaChef have rasied funding from their investors. The food services market is touted to be a USD 50 billion market that’s growing at 16 to 20% YOY. Read more about Indian Startup Ecosystem.